It was a perfect summer day,sunshine, blue sky, breeze and a Library Summer Reading Program sponsored by Richmond Library and held in Marlborough Senior Center, Marlborough Connecticut. Just down the road a little way is the turn we have taken so many times for the 4-H Horse camp at Marlborough, I know the way like I was going home. This was a children’s program that delighted the parents and grandparents in the room as well. 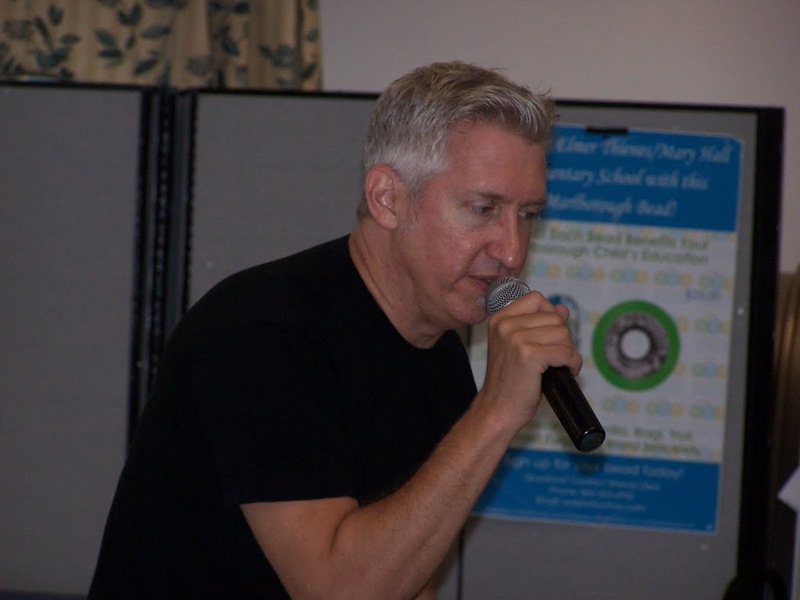 Keith mixed his trio of talents, drawing, music and storytelling to bring the Marlborough audience a great blend of his original material. There were pirates in the room and the school lunch lady, feats of daring on the trampoline and the sadness of having no token to get milk at a school lunch time. Little did Keith know how the song that day pertained to me! Everytime he came back to the rythmic No Token No Milk line, I smiled. Around our house its No Cows- No Milk, Now Cows- No Milk! 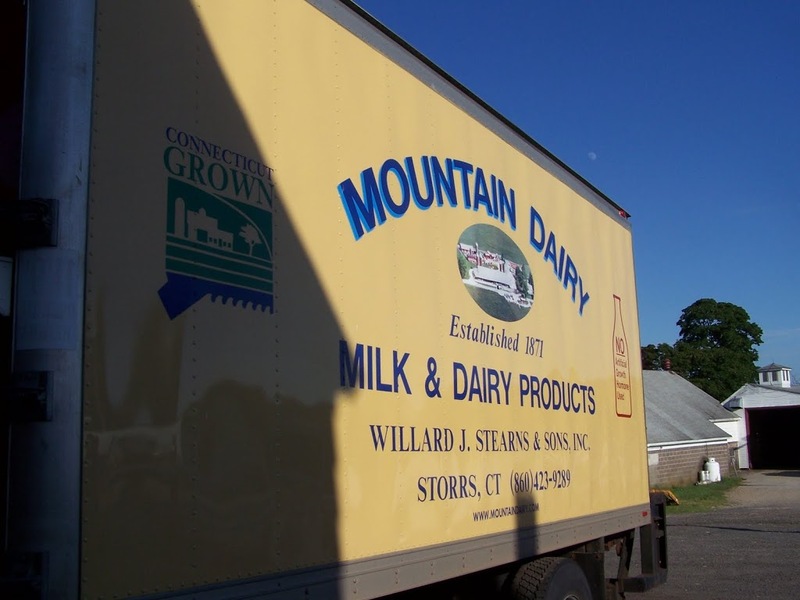 After the show I told Keith about our family business is dairy, at some point when I see him again I will just have to bring some of the world’s best chocolate milk – Mountain Dairy Chocolate Milk! www.mountaindairy.com In the mean time you might catch me humming No token, No milk! Get yourself to a performance by Keith Munslow but let me warn you, when its over you are going to need some Oreo’s and milk! My roots are in agriculture, my heart in storytelling, www.carolynstearnsstoryteller.com I like bringing you a diverse blog of agriculture, story, horses, cowboys, history and reviews. Follow me here or on Face Book and Twitter to see my most recent post and where I am travelling and the fun things I bring back to share with you.